Hatch Studios was approached by Sinking Ship Entertainment to develop the CGI component for their new pilot series. This involved developing the robots, modeling them, animating them, texturing them, rendering them and compositing them into their shot footage. 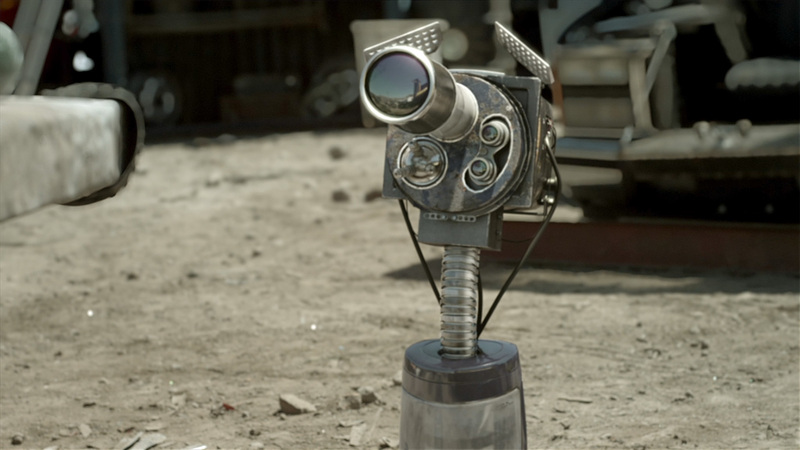 The result is a multitude of beautiful shots with nicely-integrated CGI robots into existing film. 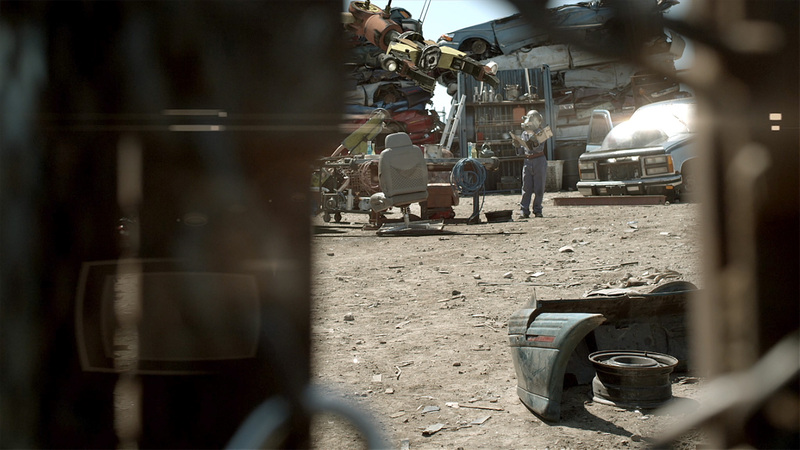 We attended the shoot and grabbed additional elements for compositing and lighting, as well as HDRI maps. You can see the teaser on Sinking Ship Entertainment’s own Vimeo channel here. This project was created with 3ds Max, rendered with VRay and composited with After Effects.